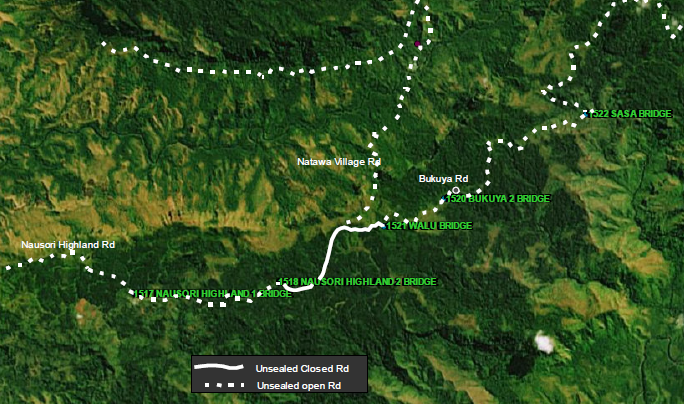 The detour is via Ebuto Road or Sigatoka Valley Road. Members of the public travelling along this area are advised to take this notice into account when finalising travel plans. FRA wishes to apologise for the short term inconvenience, but this is for long term improvement. For queries please call 5720.